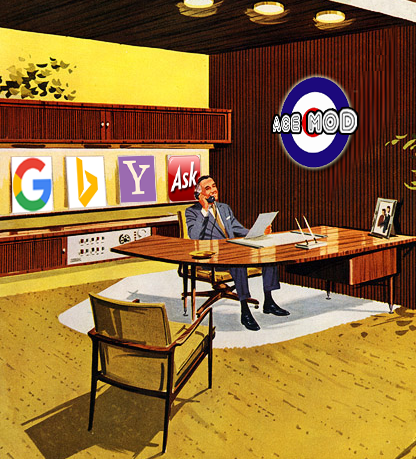 Monthly SEO services by Ace Mod Long Beach. The best way to keep your website at the top of the search engines with a team of experts managing the optimization each month. It’s vital to keep your website fresh and when adding things like new images and content monthly it’s best having an optimizer and designer to make sure it’s properly formatted will make you money in the long run. This is because your site will continue to increase its online visibility and presence. With that added visibility and presence that means more traffic to your website and more traffic means more leads and more leads is more sales. The main goal of our monthly Search Engine Optimization is when your website continues to grow and keeps publishing optimized content. Having fresh and engaging content also makes folks want to stay on your page longer and come back to your website more often. These are the type of signals that Google, Bing and Yahoo reference to when deciding how your website ranks. Don’t take the risk of having a new website left to sit on the web. When stale sites are just that, old stale sites in the eyes of search engines. It’s hard finding time to build and support a website. Our team is here to help with keeping your site fresh and high in the ranks. With our customized monthly SEO Services, we also take a direct Hands-On approach. We’re not the type of SEO firm to do a set it and forget it strategy. We constantly watch your website rankings but also your competitions rankings allows us to react fast to sudden changes. 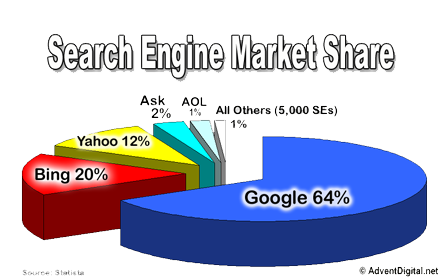 Contact Ace Mod in Long Beach to learn more about our Monthly SEO Services.